4 x Clarity or Action calls that you can use throughout the year or upfront. we are here to serve..."
It is what you signed up for! "THE SUPPORT... the overwhelming amount of knowledge that people are so willing to share. 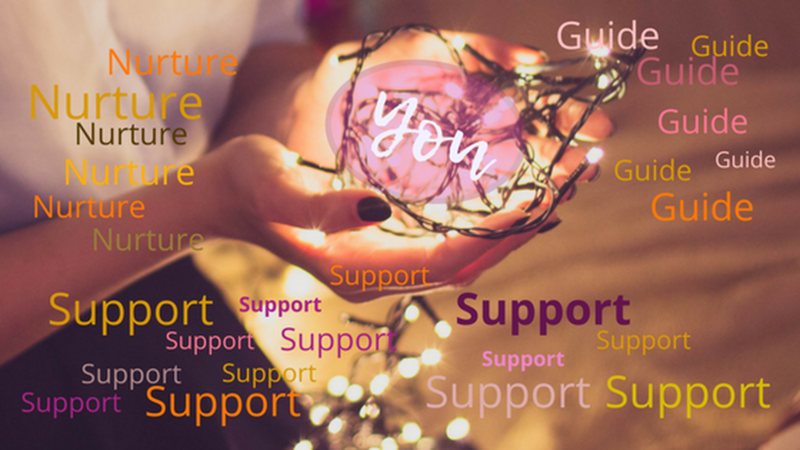 Without Online Coach Support being developed, I would probably be floundering away wondering if what I am doing is okay." "The non judgemental acceptance with genuine help and guidance as well as being part of a dynamic group of exceptional people." Is Online Coach Support for YOU? ​If you answer NO to any below, then join us now! Do you want to keep struggling alone in your business? Are you happy to keep 'doing it all'? Are you happy with the progress you are making currently? Are you fine with balancing being an entrepreneur and having friends and family? Are you wanting to keep buying platforms and training programs to see if they are right for you? "Very supportive and always looking for new ways to help." "The sharing of interesting tidbits and more in depth knowledge and instruction. It really is priceless. I also appreciate that at Online Coach Support we can ask the silly questions, list our woes and find support when we have off days." "Pro-active approach by Founders to educate and Members to share information. Support and encouragement." The willingness for coaches to share their knowledge and best practices. The quick response from fellow coaches. people who 'get' you and your business? without having to sign up to everything? your products or your website? frustrations or obstacles your issues and concerns? planning, admin. technical issues, finance, marketing, etc.? ​and you KNOW that there is a better way for you? or limiting beliefs stopping you or holding you back?